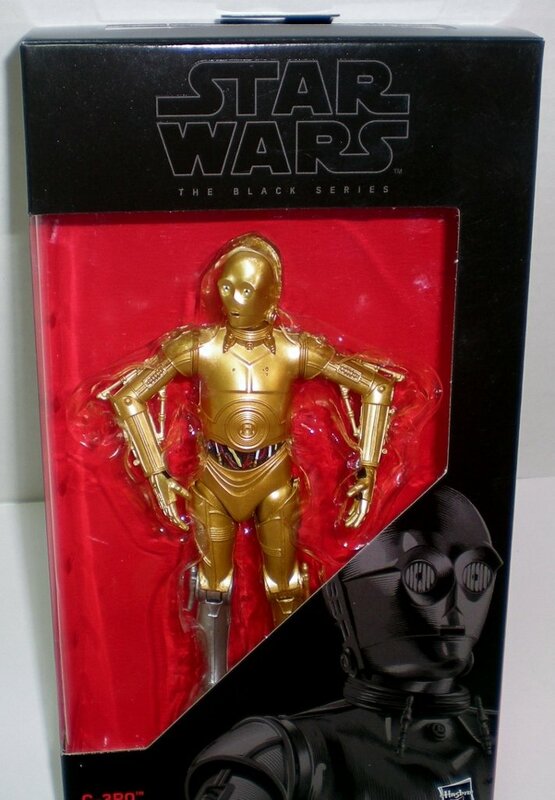 Star Wars C3-PO from A New Hope, The Black Series is a Walgreen's Exclusive with a silver leg. 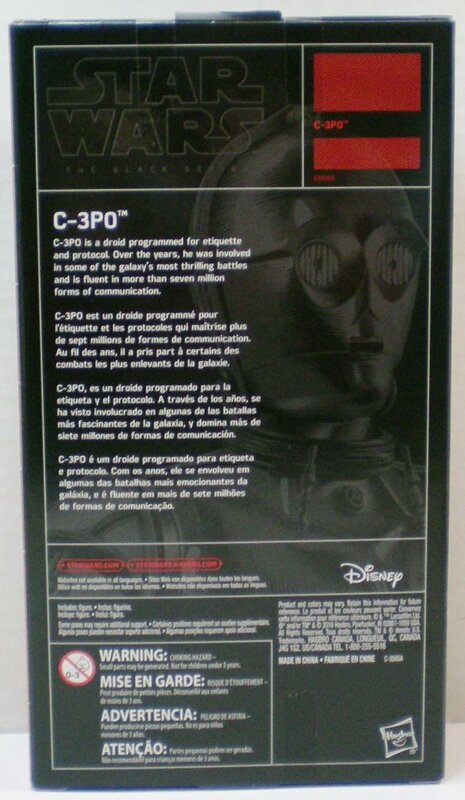 FIgure is C-3PO is a droid programmed for etiquette and protocol. Over the years, he was involved in some of the galaxy's most thrilling battles and is fluent in more than seven million forms of communication. 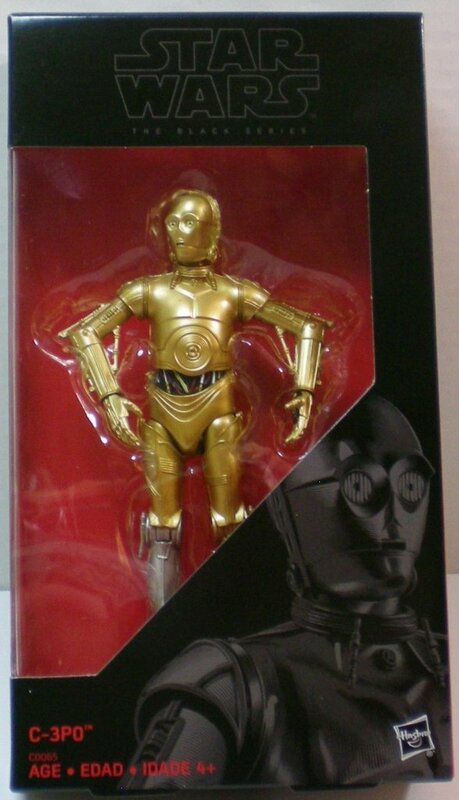 Status: C-3PO has a revised abdomen.